The Fannys Bay range of whiskies are described as a smooth mature full palate with a refreshing taste of our northern coastal waters. There whisky is unfiltered as they believe that the compounds (who others see as impurities) convey extra flavours, and provide an organic product. 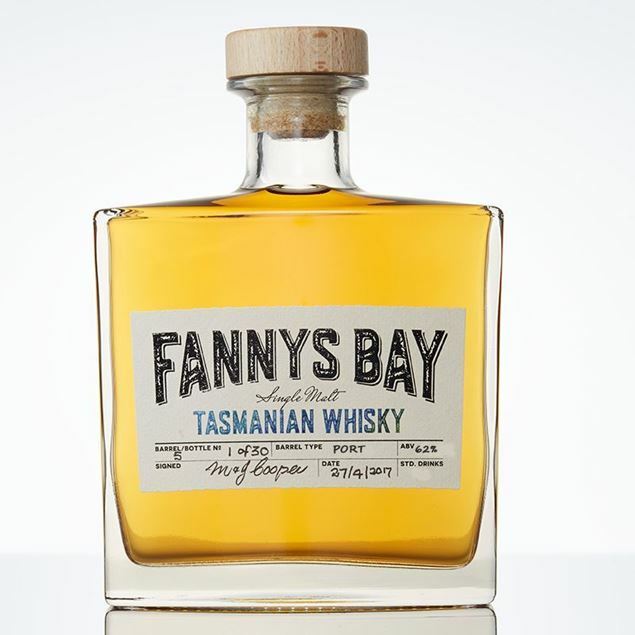 Tasmania has some of the purest sea breezes’ assisting them in creating the unique flavours that people have come to expect from Fannys Bay Distillery. Stoned fruits & spices a hint of honey & butterscotch. 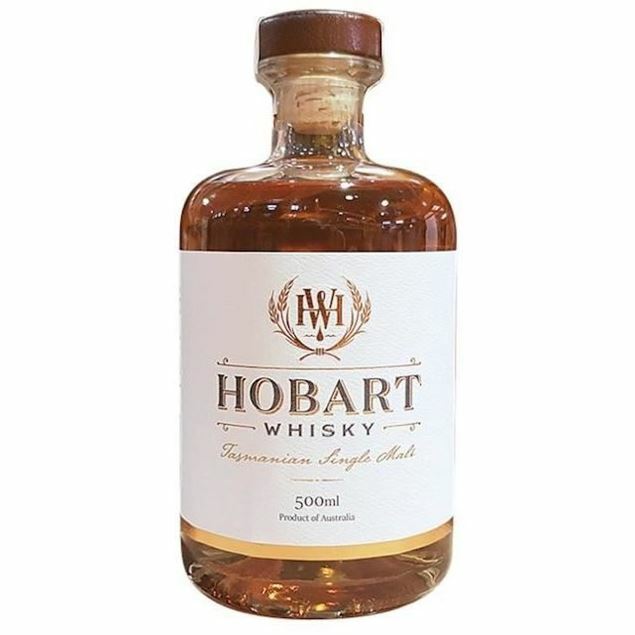 Hobart Whisky First Release, a skillful marriage of selected small ex-bourbon casks, expressed at 48.8% abv. Since the 16th of April 2015 our Master Distiller has meticulously tended to the barrel, aging at Illegal Tender Rum Co, from moving barrels into the sunshine to get some Dongara Sunshine onto them to then keeping them cool in summer out of the intense heat we have in Dongara. 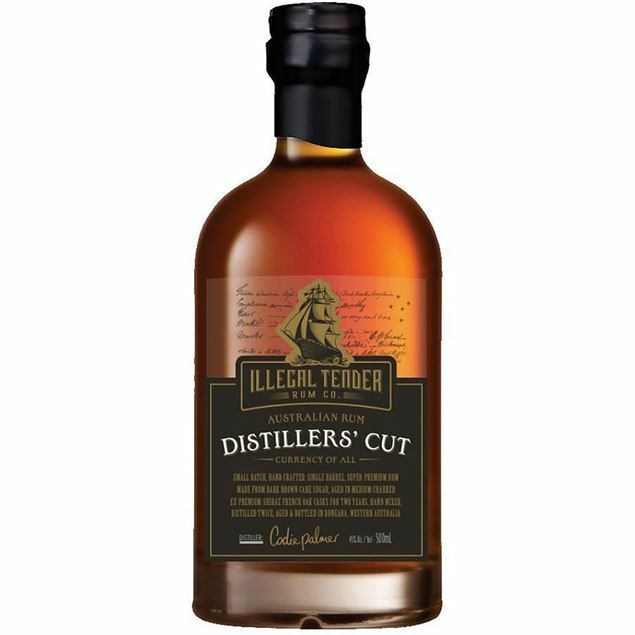 Each bottle of Distillers Cut has the mark of quality on them, from the Rums initial distillation to the bottle you are purchasing, you can be assured this Rum will be one to be savoured. A sophisticated spirit that entertains your palate, with distinct cane flavours ranging from brown sugar to a buttery crème Brule. 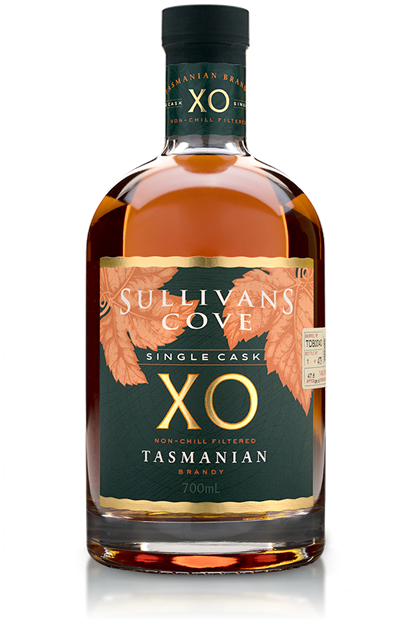 A light bite on the back of the throat indicates the shiraz cask used for ageing, which pronounces that you are in fact drinking a barrel aged Rum. A very pleasing after taste, light burn that has dissipated to a warmth in the back palate and warmth filling your body. 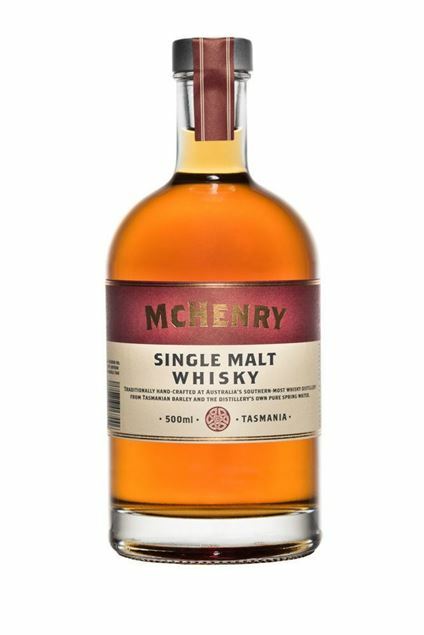 Batch H17:02, Tasmanian single malt. 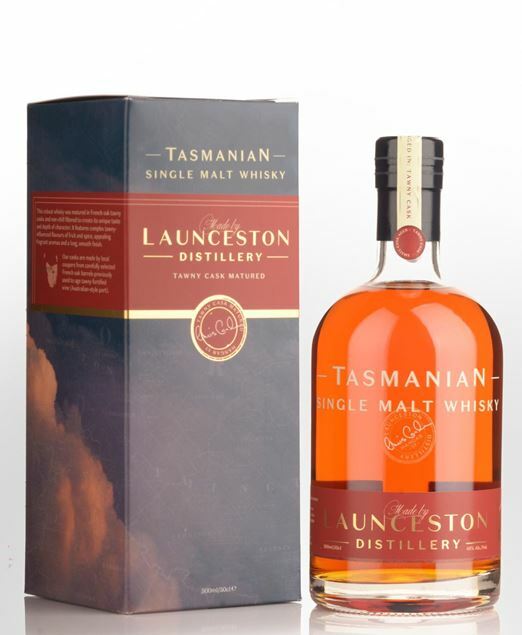 This rich, robust whisky was matured in small French oak casks which previously held tawny fortified wine (Australian-style port). 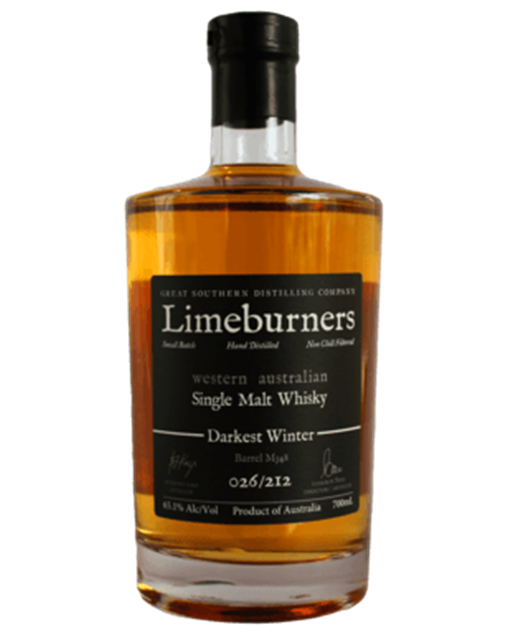 Limeburners Darkest Winter Single Malt Whisky was recently awarded Best International Craft Whisky in the World by the American Distilled Spirits Awards. This whisky uses peat collected by hand from the deepest darkest parts of the Valley of the Giants. The barley was smoked for an extended period, resulting in a heavier, more intense style of whisky ideally suited for darkest winter. This whisky was matured in an ex-bourbon American Oak cask. This whisky exhibits spice and floral aromas when neat and a splash of water unleashes malted barley and intense complex smokey aromas. 100L American Oak with 20L Tokay Finish – 200 Bottles Only. Golden amber in color. A flavorful whisky with intense fruit and spice. Sweet, woody aromas and flavors of tropical fruits, toffee, vanilla custard, caramelized apples and dusty straw, tea with a chewy, vibrant, and fruity full body. Peppery spices, and oak spice finish. The palate is sweet initially, with notes of citrus fruits, clean wood and youthful maltiness. The stickiness from the wood finish then begins to unfold, chocolate coated almonds and burnt sugar before coming to a soft floral note and then you are left with a toffee note on the finish. This is the first of the Dark Series releases. Our Southern Strength Gin is a beast of a gin. It contains not only the intense juniper concentration of the Triple Juniper Style but also a heavier alcoholic content sitting at 54%abv. We have also increased the botanical weight to add even more mouth-feel and character and to balance the sheer flavour intensity that juniper at this strength creates. This gin is the very first of our experimental Dark Series, with each label a limited release. Nose: Intense and immediate citrus character. Dark resinous pine mingling with wood-spice and pepper. Palate: Oily and intense, balanced despite the high alcoholic content. The juniper is still the most prominent feature however the earthiness has been dialled up with angelica and orris root clearly major contributors to this character. Pepperberry and cinnamon announce themselves as the gin dries across the back palate. Lemon oils linger on the lips and palate. Finish: The finish is long and extended, aided by the alcoholic content. The resinous finish found in the Triple Juniper is heightened and developed through the addition of a light menthol character from the Tasmanian pepperberry. 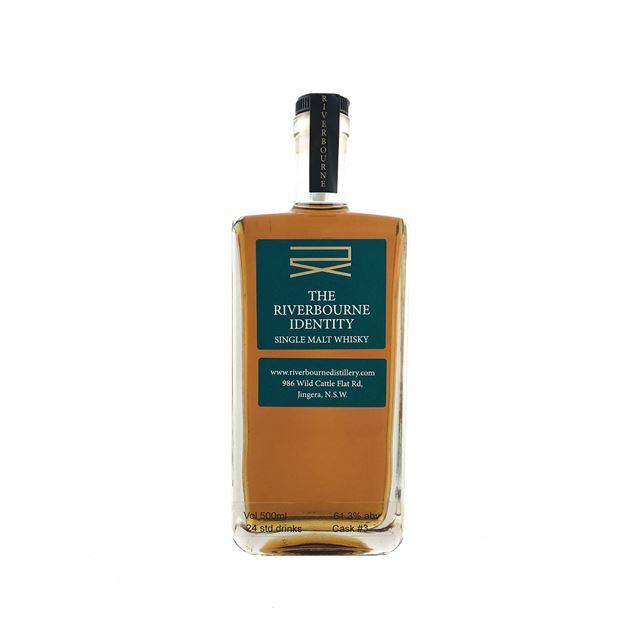 Martins first offering of 44 bottles is the Riverbourne Identity Single malt whisky which was made using a mixture of Westminster and Buloke barleys and then matured in an American Oak cask (number 3) and bottled at 61.3%alc. The whisky brings an aromatic nose and is a sugary raisin musty floral bomb. One Only. Bottle 39 out of 44.